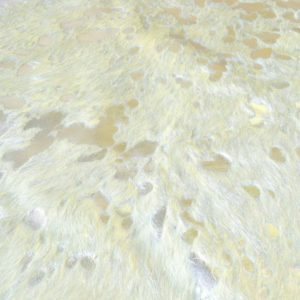 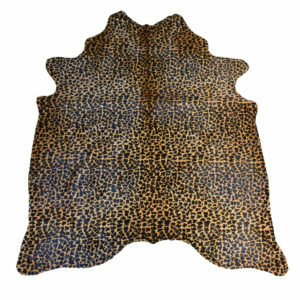 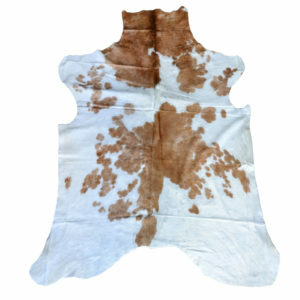 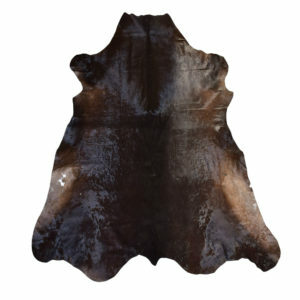 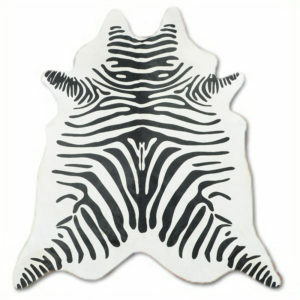 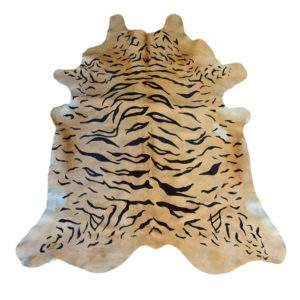 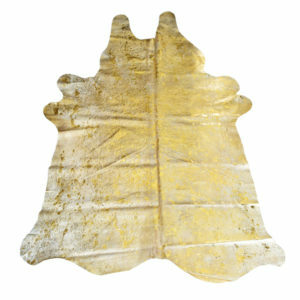 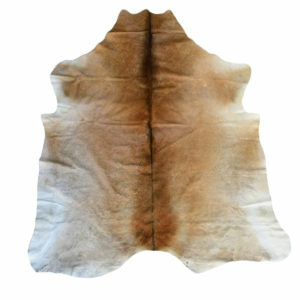 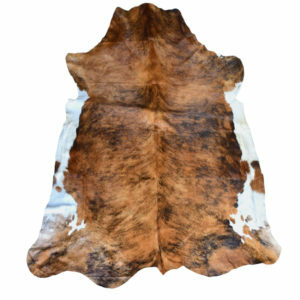 Premium Cowhide Rugs for sale at affordable prices. 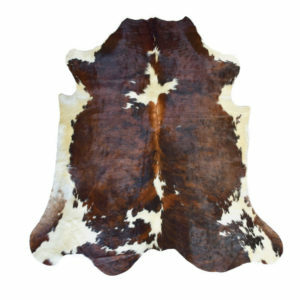 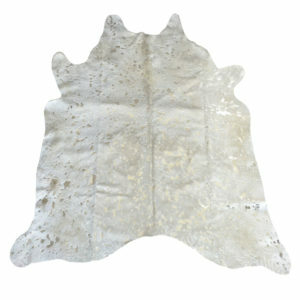 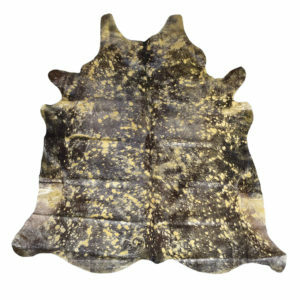 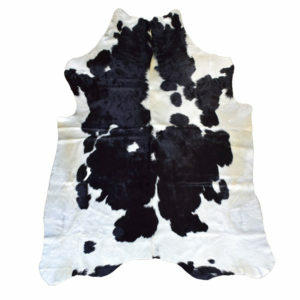 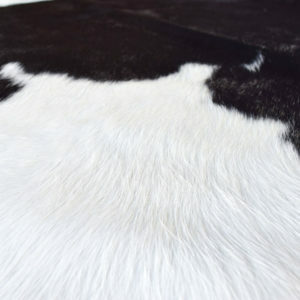 We have Tricolor Cowhide, Brown & White Cowhide, Black & White Cowhide and Brindle Cowhide. 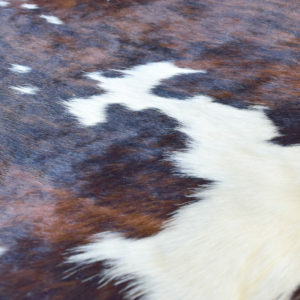 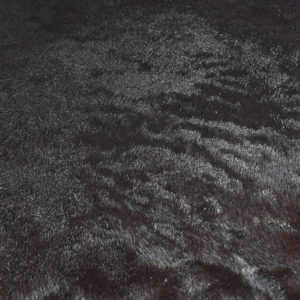 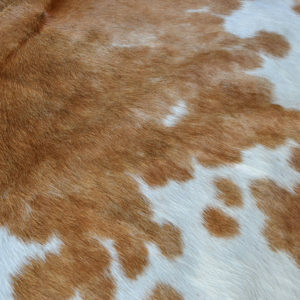 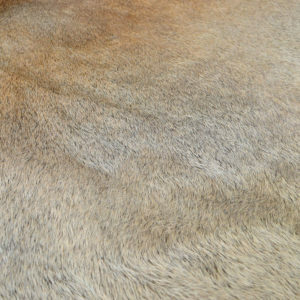 Each of our Cowhide Rugs is one of a kind, featuring unique variations in coloring and cut. 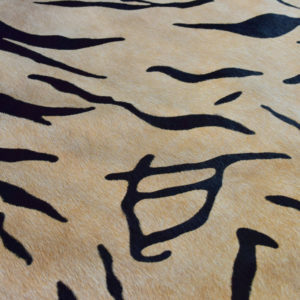 Use one to add instant character to bedrooms and living rooms, it is the best choice for our high quality and low prices.